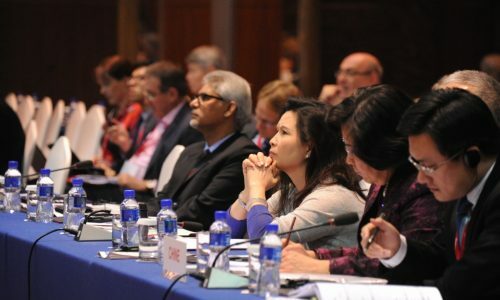 ‘The world is changing at a pace that we have never seen before and at the same time our world is ever more interconnected, creating new opportunities for solidarity but also new and more complex threats. 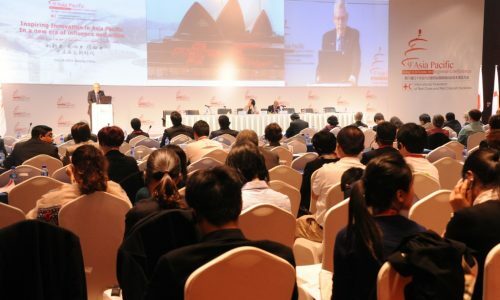 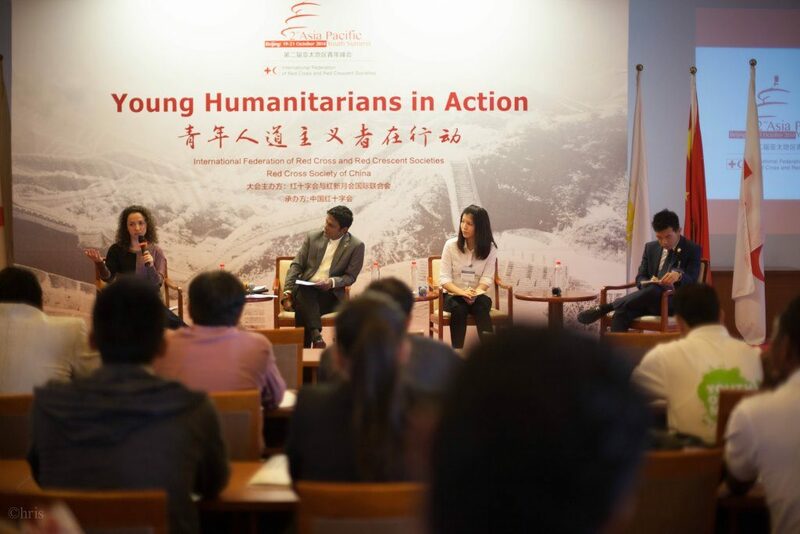 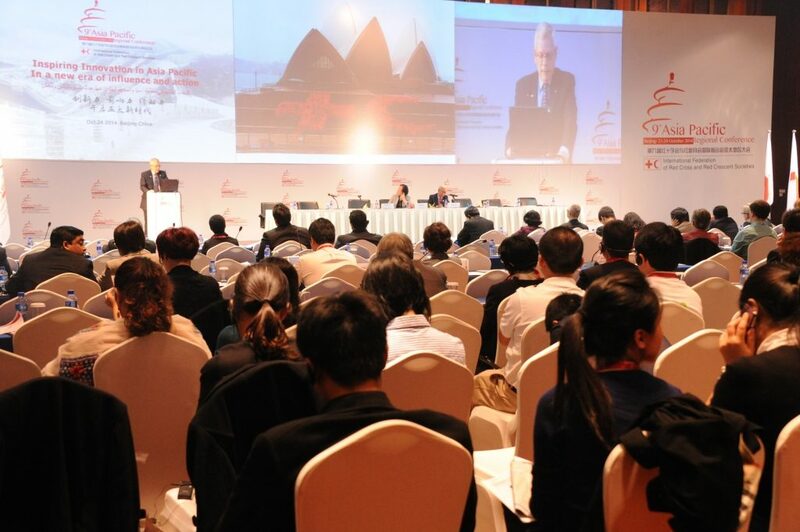 How we adapt to this pace of change will be key to the future of the International Red Cross and Red Crescent Movement.’ This was the rationale framing ‘The Beijing Call for Innovation’, the final outcome document of the International federation of Red Cross and Red Crescent’s (IFRC) Asia Pacific regional conference, which concluded today in Beijing. 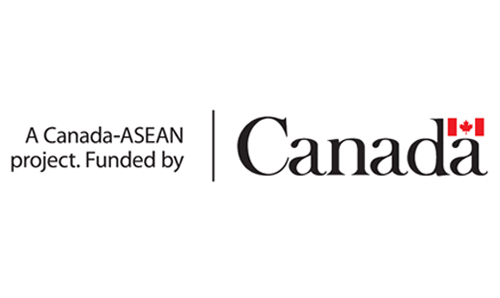 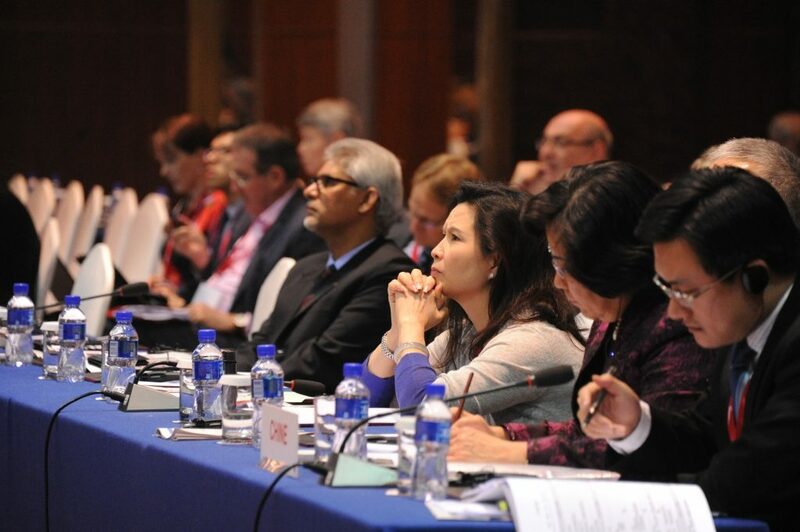 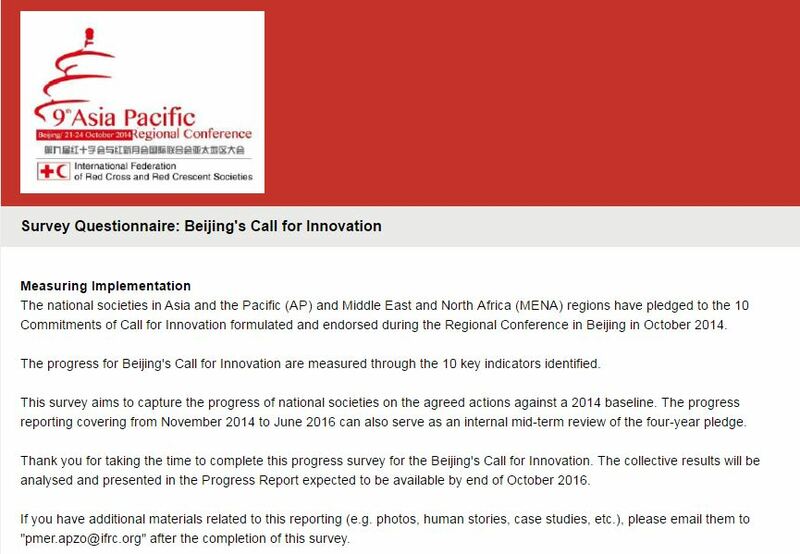 The Beijing Call for Innovation, calls on the IFRC in Asia Pacific and Middle East to commit to embracing innovative attitudes, technologies, approaches while building partnerships to increase their reach as well as improve the efficiency and effectiveness of their work on behalf of vulnerable people. 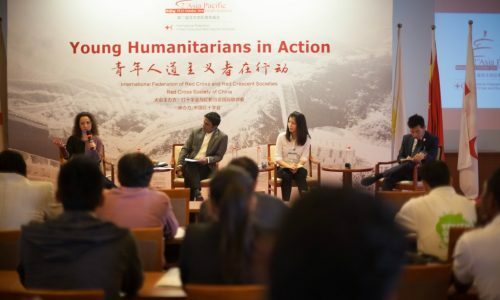 Conference delegates agreed on 10 key action points to guide the IFRC’s humanitarian action in the coming years, including a commitment to establish a Red Cross Red Crescent Innovation Fund to pilot new and creative ways to work with communities through peer support platforms. 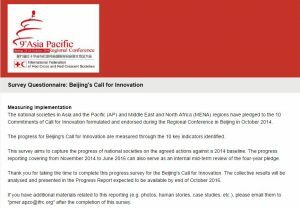 The Beijing Call to Innovation (commitments and associated action steps each participating National Society has committed to do). 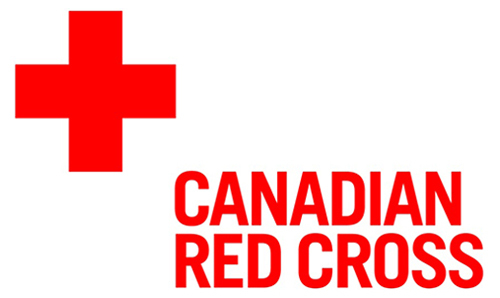 For more information, see FedNet.